The Pros Of The Cons are your hosts: HitchHiker, C.J., Molly, and Sheena. Our goal is to provide entertaining and engaging content from conventions, concerts, comedians, as well as other events and locations to bring the experiences home to our listeners. 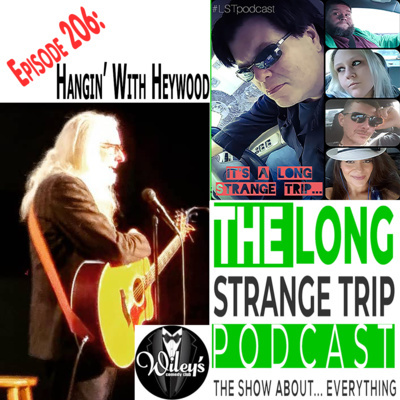 Our Why for doing the show is to provide everyone who can’t attend the conventions, comedy shows, and other places we go up close personal accounts, celebrity interviews, and images on social media of where we go and what we do to help them experience new things and inform them of events and locations they may want to attend in the future. 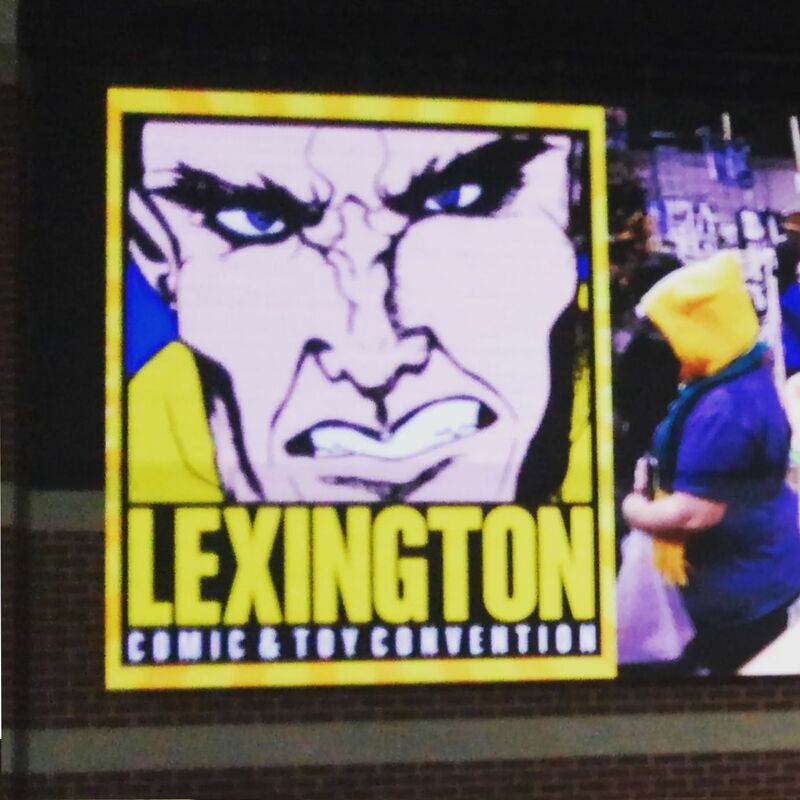 The crew took a Long Strange Road Trip to Lexington, KY for the big Comic And Toy Con. 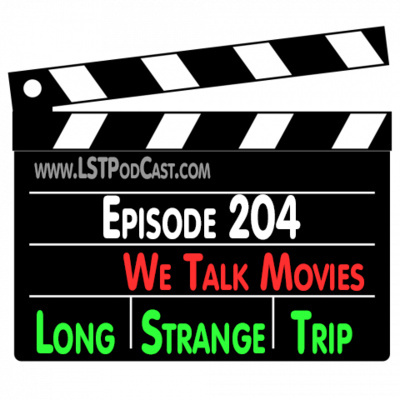 We got to talk with Sam Jones, famous for playing Flash Gordon, James Marsters who played Spike on the Buffy The Vampire Slayer and Angel TV series, his co-star from Buffy, Amber Benson who played Tara. YouTube star GloZell spends a few minutes with us, and we take some time with the man who made your favorite toys, Jim Swearingen who was the head designer for the original Kenner Star Wars toys. We also catch up with a couple of artists from vendor alley who made some amazing art. 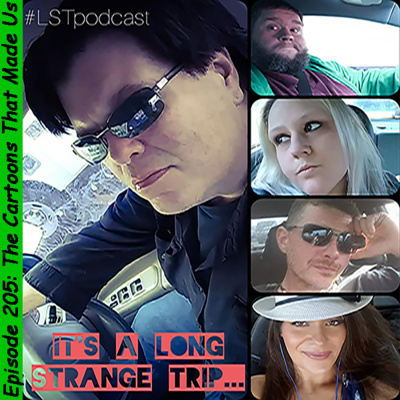 All this is in Episode 211; Part 1 of our trip to the Lexington Comic And Toy Con 2019. . .www.LSTPodCast.com . It's Totally Retro this week on the Trip! 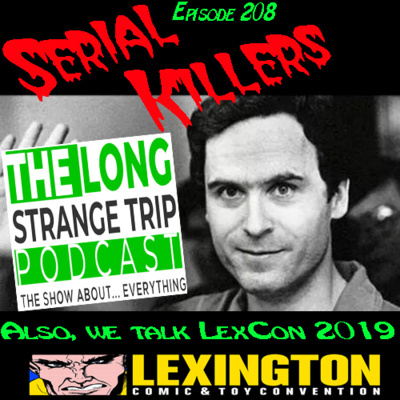 We're getting ready for Horror Hound Weekend and the 2019 Lexington Comic & Toy con, so this episode is a throwback to our 2018 visit to LexCon. 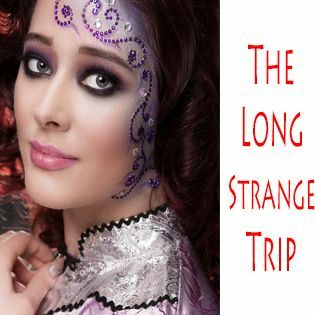 Great interviews with a Disney Princess, a Twilek Dancer, our non-interview with William T. Riker, and we talk about love and marriage on this CLASSIC episode of The Long Strange Trip. 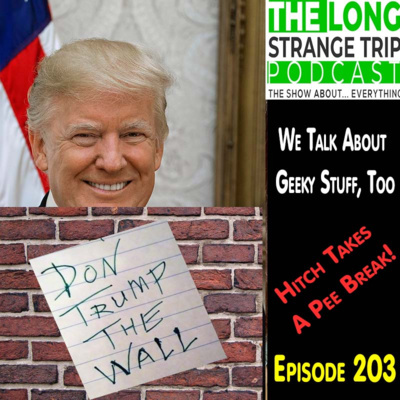 LST 203 - Donald's Wall. 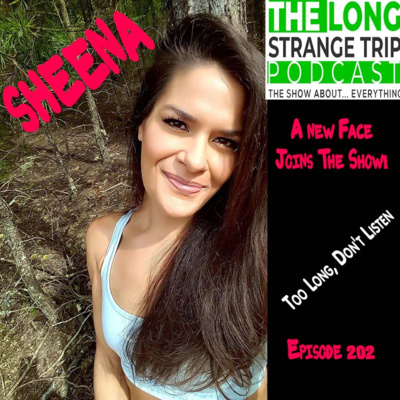 LST 202 - Sheena joins the crew. We talk about... everything. It's a lot of catching up on the trip. 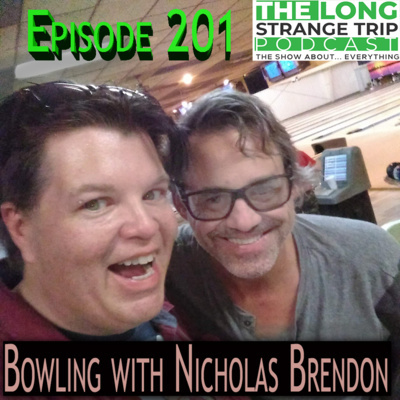 Episode 201 - Nicky Brendon and our 2019 reboot. 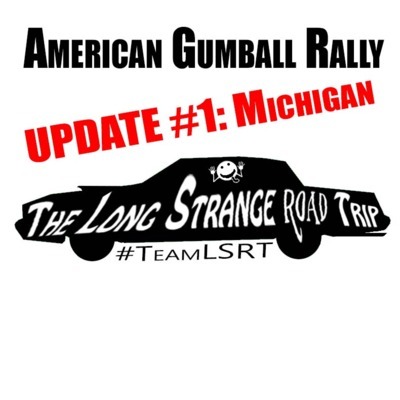 Hitch talks with Justin DeWitt, the president of the American Gumball Rally, as he drives in a cruise through Detroit in the Michigan Gumball Rally 2018. Donnie Baker Eats Pu*sy If You Don't Listen! I swear to god he's on the next episode! 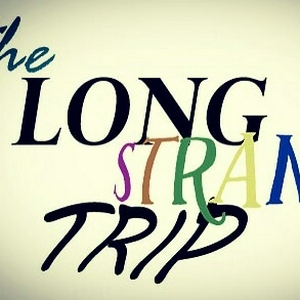 After a two week hiatus, The Long Strange Trip returns with a farewell to fellow broadcaster of the fringe, Art Bell. We'll also discuss the Friday the 13th bombing of Syria and the threat Russian involvement could pose to the world. 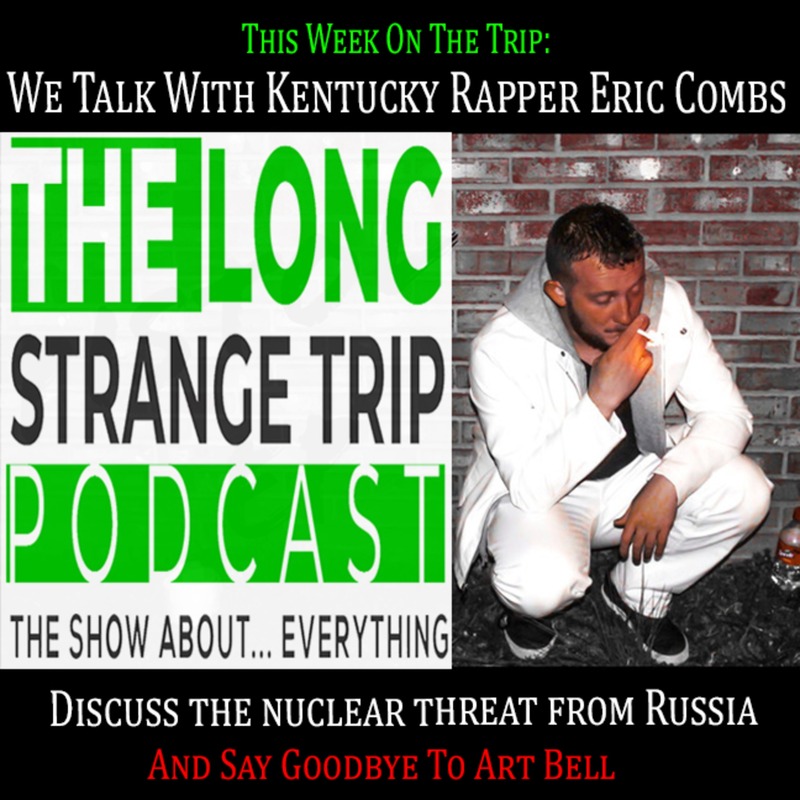 Then we'll talk with up-and-coming rap star Eric Combs about his unlikely country heritage. 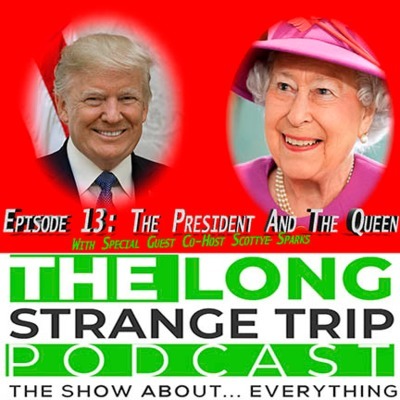 It's all on Episode 11 of the Trip! Taking an Easter road trip to the HitchHiker's home town. 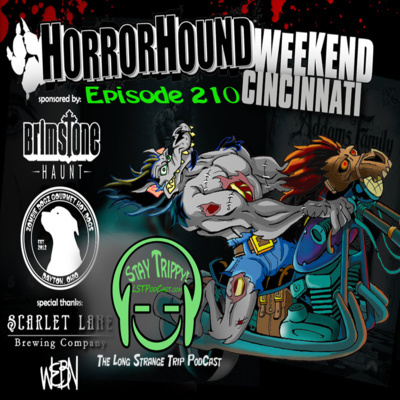 This weeks episode gets creepy at HorrorHound Weekend 2018 in Cincinnati, Ohio. We speak with Chris Sullivan from Stranger Things, Henry Thomas from E.T. 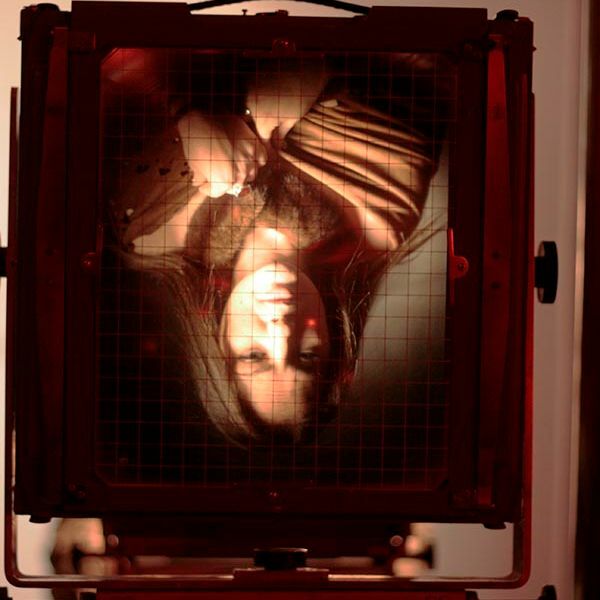 and Gerald's Game, We get slimed with the REAL Ohio Ghostbusters, hear from DeadHead Cosplay, and get to spend a few minutes with Hershel from the Walking Dead, Scott Wilson. 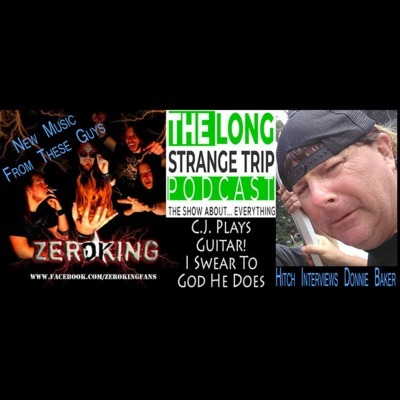 It's a great time with Hitch & CJ on another Long Strange Road Trip! 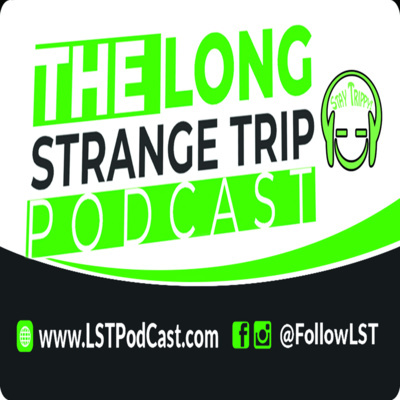 On this weeks Long Strange ROAD Trip we go to the Lexington Comic & Toy Convention where we talk with Justice from Jay & Silent Bob Strike Back, Joe Dirt's wife Brandy, Oola the Twilek dancer, Princess Leia, Walt Disney, and others. Buckle up because this one is a bumpy trip! 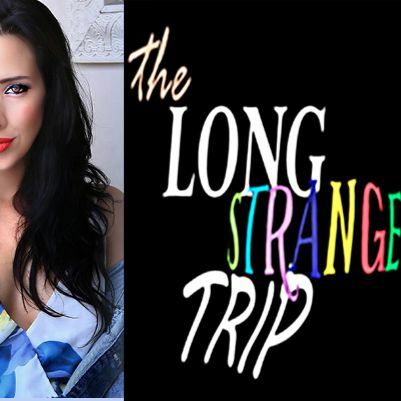 This week on The Long Strange Trip: Guest co-host Nate Lewis talks about the flu pandemic and the HitchHiker takes a trip back to the mid 1800's with Sol Tsonis and Gina Ferraro to have portraits made the old fashioned way using hand-made photographic plates!